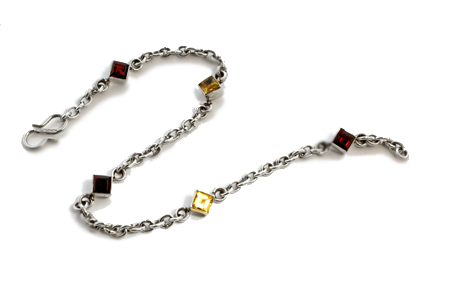 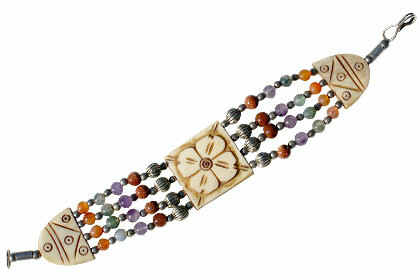 We take pride to present our breathtaking collection of multi color bracelets, finely handcrafted in 925 sterling silver settings. 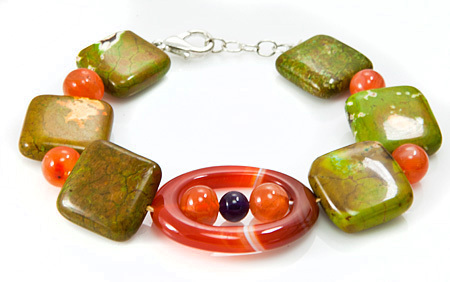 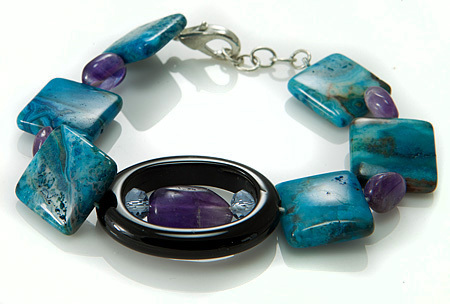 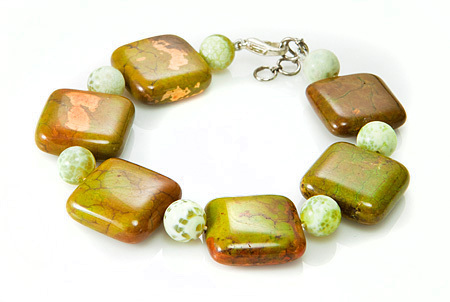 We have selected all the colors of the rainbow and set them as fascinating stones in this colorful range of jewelry for your wrists. 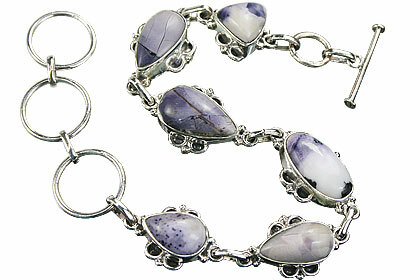 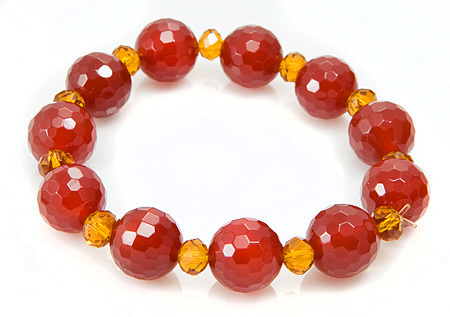 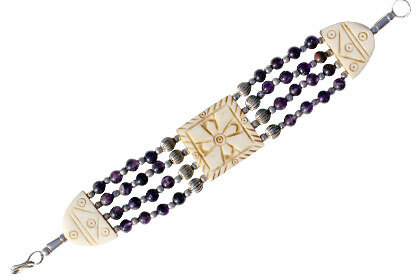 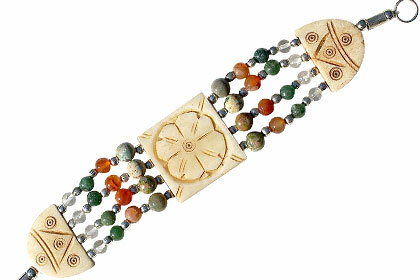 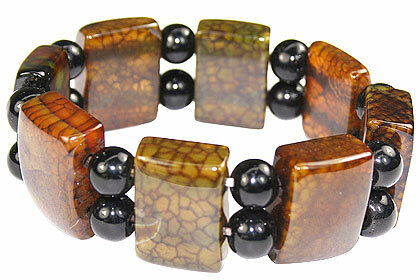 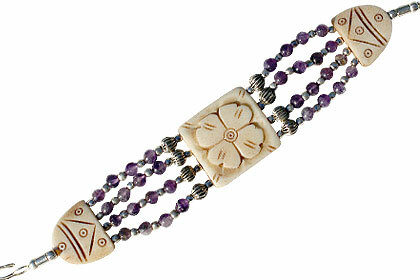 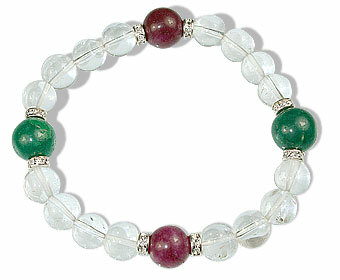 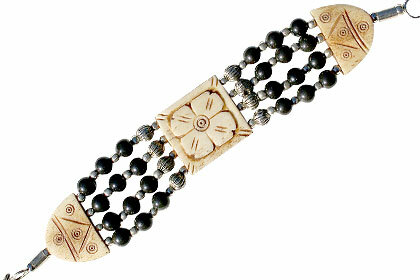 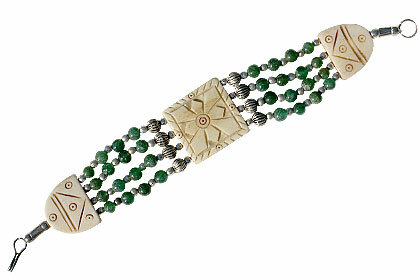 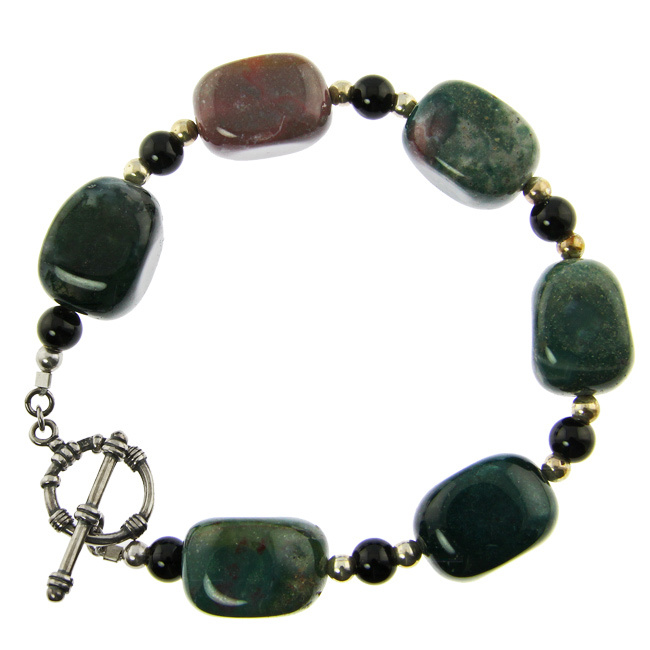 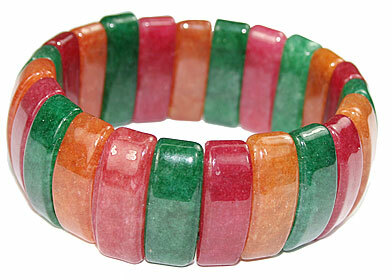 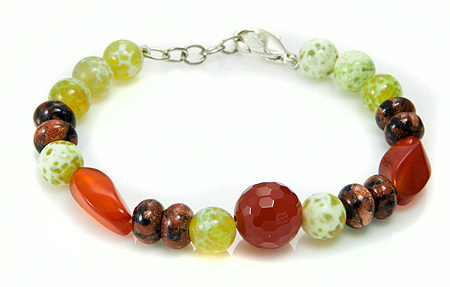 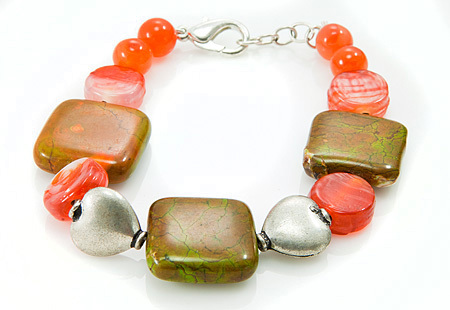 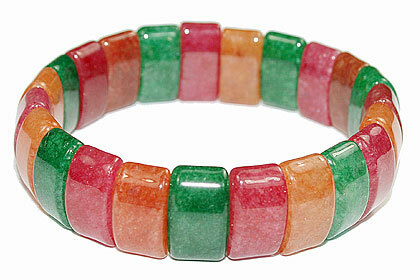 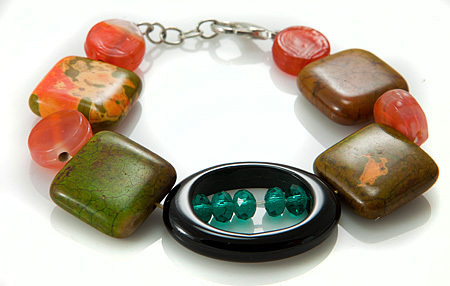 We also have designs in multi color bead bracelets.